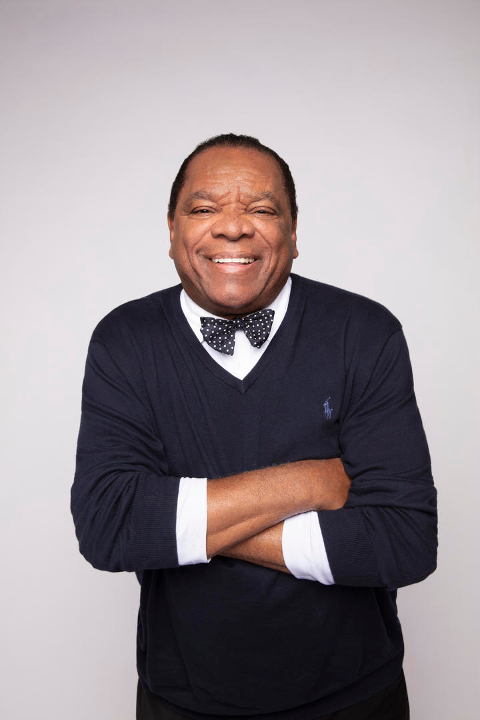 John Witherspoon is a Hollywood veteran, stand up comedian, and black America's dad we grew to love and consider our own "pops" in our heads. He famously played Ice Cube's character's father, Willie Jones, in the cult classic Friday. He also returned to reprise his role in Next Friday and Friday After Next. Fans grew to love him as "Pops" on "The Wayans Bros."
He also starred in classics like Boomerang, House Party, Vampire In Brooklyn, and The Five Heartbeats, to name a few. The 77-year-old actor sat down with Netflix's Strong Black Lead's Tracy Clayton for their newest podcast where he opened up about how he made it in Hollywood. 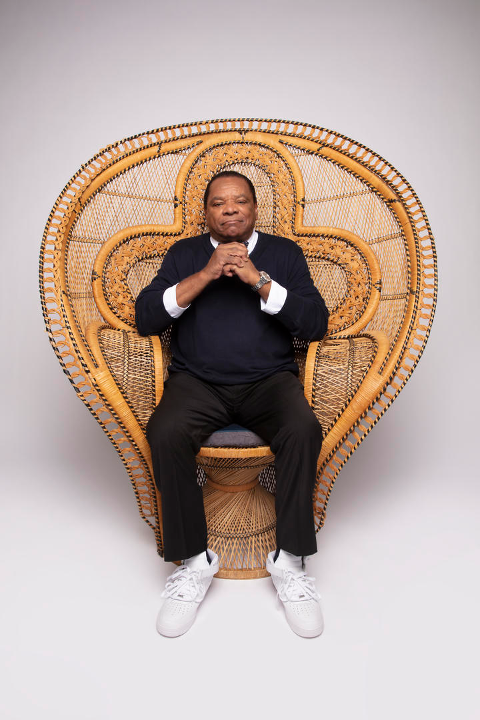 He talked about getting his start doing stand-up, a not-so-solid modeling career in NYC, and landing his most famous role in Friday. "Ain't that a b*tch," he said in response to only making $5,000 for Friday. "You know how much money they made? $300 million and they paid me $5,000," he said. John said they had NO IDEA the movie would blow up the way that it did, but he's grateful for the box office success because it offered him tons more opportunities in the business. Including "The Wayans Brothers" and those Friday sequels. Sometimes it pays to take lower pay. Sometimes. He said that experience taught him "you got to get your paper" and that's exactly what he did. He said he made over $400,000 for starring in Next Friday and a cool million for reprising his role in Friday After Next. Nice! There have been rumors circulating about them doing a 4th installment of the film, supposedly titled Last Friday. John said they're going to have to run him his coins - more than his last payday - before he decides to do the movie. The flick is still in the early stages, however, if they do end up getting everything squared away, we can't wait to see it. John is going to bring the cackles, for sure. Because we love us some blackness, here are several shows/series coming to the streaming service this month.